Proof Burger a MUST Eat! Burger Fans of Miami, drop what you are doing and run to Proof for this burger. Look at it. You know you want that bad boy. This posts been in the hopper since I ate this burger in September but I neglected to actually finish the post. Better late than never! This is THE BEST burger in town. Trust me on this. I don't know much but I do know great burgers and this is as good as they get. I must admit that I do not recall the blend and Justin can add a comment here but it was cooked perfectly and full of juicy flavor. He also bakes his buns in house every day and they pass the bun/burger test, yes the bun lasted until the last bite. Background - as many of you know I am a huge burger fan and have posted my Best Burgers South Florida for several years. However, I unintentionally stopped eating burgers over the past two years. 9 year old twins and a long commute have limited my dining opportunities so when I'm at a restaurant I usually shy away from their burger. That being said, the Proof burger has been on my radar since Justin added it to the menu last year. I must admit that it is hard to go to Proof and order the burger. Justin's menu is that good. But go for the burger and stay for the pasta and any special he has. 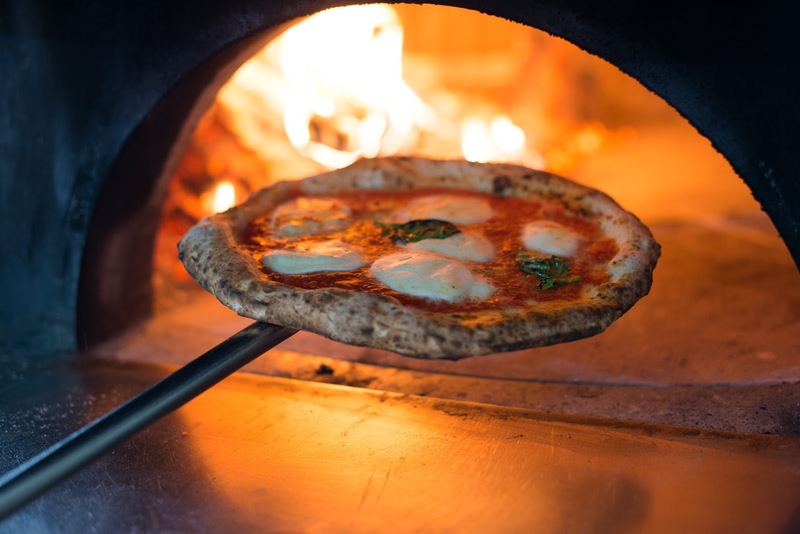 Proof has been highly ranked on not only on my Best Restaurants in Miami list, which is also do for a major update... but my Best Pizza South Florida list too. Justin also crushed one of my Cobaya Miami dinners. His burger will now be ranked VERY highly on my best burger list too. Stay tuned for that. In a nutshell, I've known Justin and his food since his days working under one of the best chefs in town, Gabe Fenton at Bourbon Steak. Watching a young chef succeed and grow is very rewarding for a food fanatic like me. He's passionate about his food, hard working and one of Miami's best young chefs. 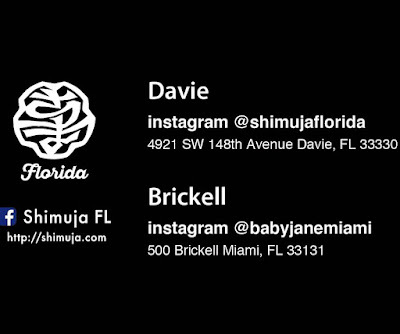 This is a chef and restaurant that we, MIAMI, need to support. Great news for craft beer fans in West Broward. Fort Lauderdale favorite, The Riverside Market recently opened its third location in Plantation. The 2,300 square-foot space will seat up to 70 people, making it the largest location. Hours of operation will be from 8 am to Midnight, daily. 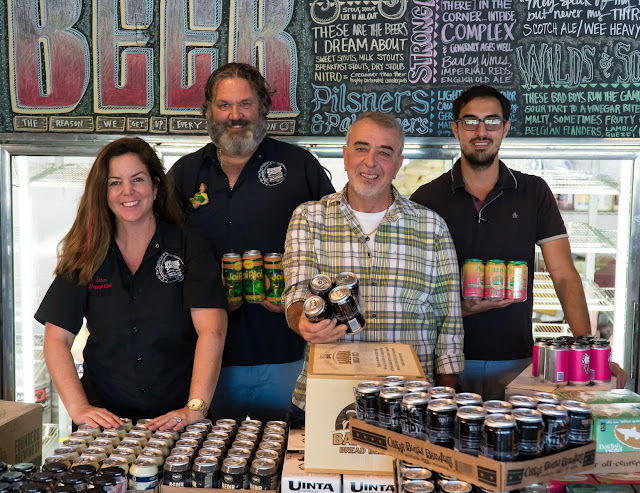 Husband and wife Julian Siegel, a former real estate developer, and Lisa Siegel, a former school teacher, opened the first Riverside Market at 608 SW 12th Avenue in Fort Lauderdale in 2008. 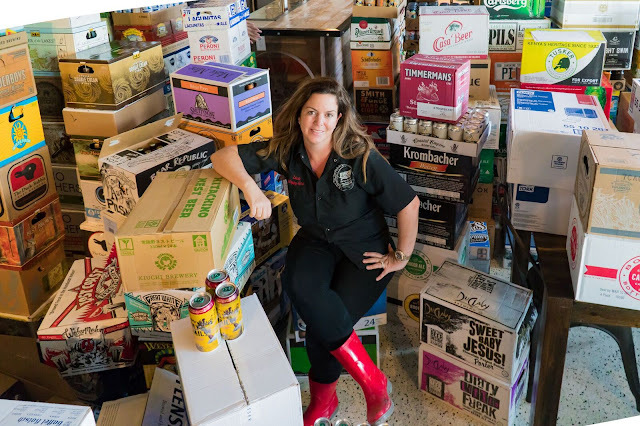 In 2015, they opened their second location, Riverside Market South, at 3218 SE 6th Avenue. The duo now look forward to opening Riverside Market Plantation with business partners and real estate developers, Moshe Mizrahi and Benjamin Mizrahi. The Riverside Plantation will offer 24 beers on tap, and an assortment of 650 cans and bottles. With the Riverside Market’s “honor system”, customers grab what they please and pay at checkout. The bottle cap-lined coolers will also hold family-friendly items such as specialty sodas, kombucha and fine teas. 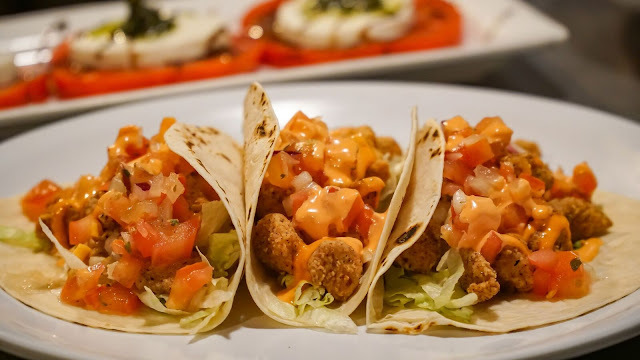 There is also a full kitchen serving Fish Tacos ($10), Carolina Pulled Pork ($8), Margherita Pizza (small $10, large $15), Vegetarian Wrap ($8) and a selection of artisanal cookies including Red Velvet ($2). There is also a grab-and-go cooler stocked with salads, sandwiches and other easy eats. Wine fans or Miami, this looks like an interesting night. 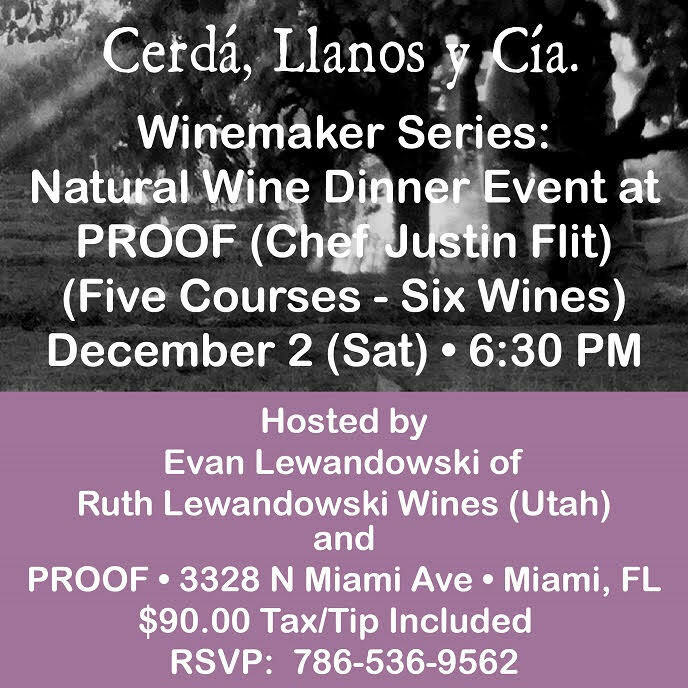 You know Chef Flit will deliver an outstanding meal and you can learn more about the winemakers HERE. 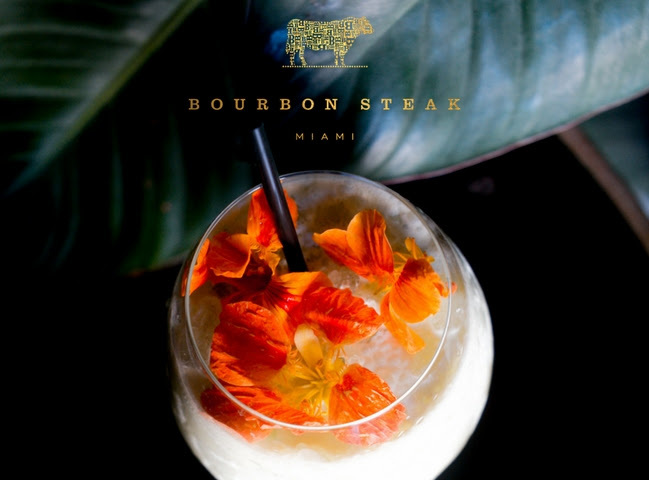 This December Marks Bourbon Steak's 10 year anniversary and they are celebrating big! Live music, cigar rollers, all you can drink beer, wine, champagne, specialty cocktails, passed canapés and food stations highlighting their "Best of the :last Decade" favorites. 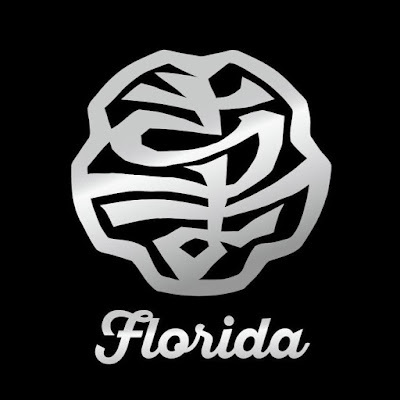 Miami’s own Chef Jeremiah, with a star-studded lineup of South Florida’s most inventive purveyors of haute cuisine, gourmet street food and craft cocktails. As my longtime readers know, I am a huge pizza fan. Unfortunately, South Florida is loaded with awful pizza and I've tried my fair share of it while searching for great pies. And make no mistake, there are some very impressive pizzerias in town now. Well, you can add another one to that list. To the top of the list! La Leggenda opened recently on the eastern side of Espanola way on South Beach. Behind the pizza oven, which was imported from Naples where he owns another pizzeria, is Giovanni "La LeGGenda" Gagliardi. Yes, he is a pizza legend and world champion of Neapolitan pies. Believe the hype. 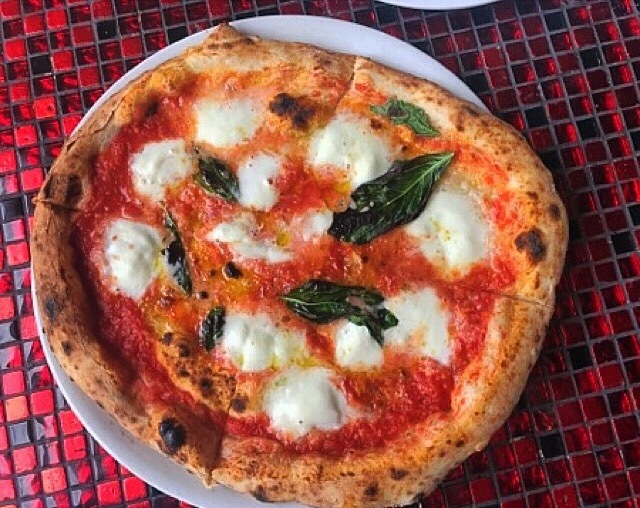 When I posted my updated Best Pizza Rankings a couple of months ago I indicated that La LeGgenda had just opened and I suspected that they would be ranked very high on my next list. That was because Giovanni was previously at Ironside Pizza and I ranked them second in South Florida while he was there. His pizza is that good. The sauce, cheese, dough, crust and overall flavors all excel. The non pizza items I've tried have been very good too. If you are a pizza fan like me you need to run to La LeGGenda. 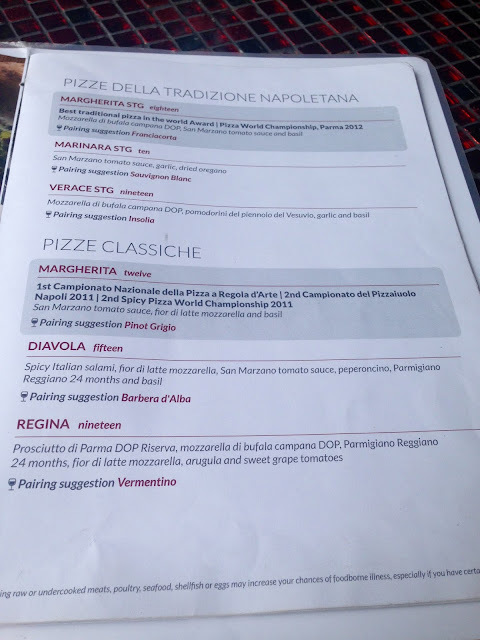 Their menus is not posted online so I posted the pizza menu below. Margherita STG - Best Traditional Pizza in the world Award - Pizza World Championship, Parma 2012. Mozzarella di bufala campaign DOP, San Marzano tomato sauce and basil. 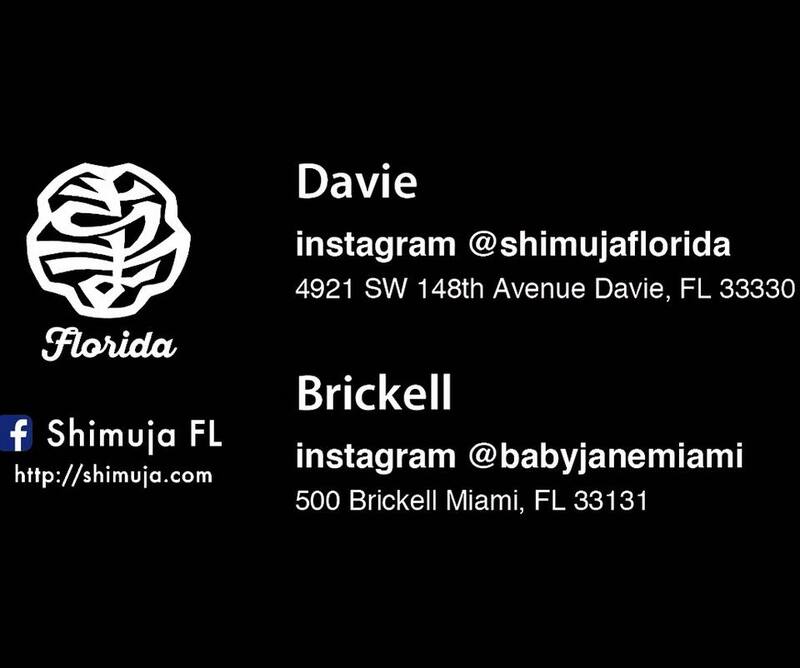 Ramen fans of Miami I have a must do spot for you. I've been several times over the past few months and everything has been good to great with no exception. 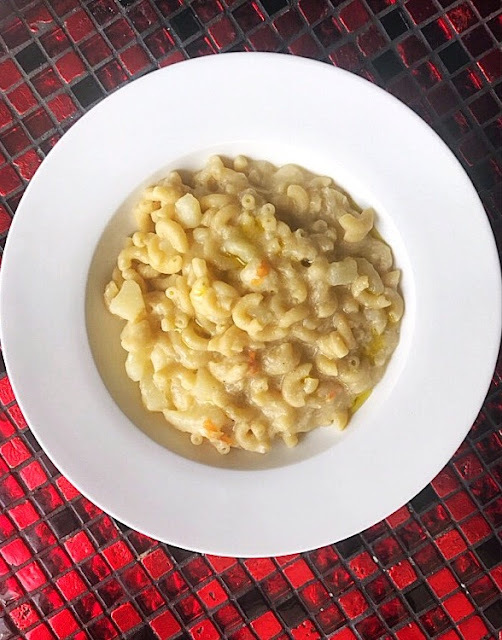 I posted some shots on my Instagram feed but did not write a post about it because it was only operating as a pop up inside the popular Brickell bar Baby Jane. However, word on the street is that it will have a permanent home at Baby Jane moving forward. Additionally, they are in the process of opening a second location in Davie, Fl. I'm not a ramen expert but I enjoy it and have had my share over the years. Shimuja is up there with the best in town. Flavors are strong and well balanced. Yes, it's super hot in Miami right now but you will not regret taking down chef Keiichi Maemura ramen along with his other dishes that are equally as good. Plus, you can cool down with one of Baby Jane's cocktails. Shimuja opened as a ten seat ramen shop in Kagoshima, Japan in 2011. They'e expanded to three locations in Kagoshima and won Best Ramen in 2015. 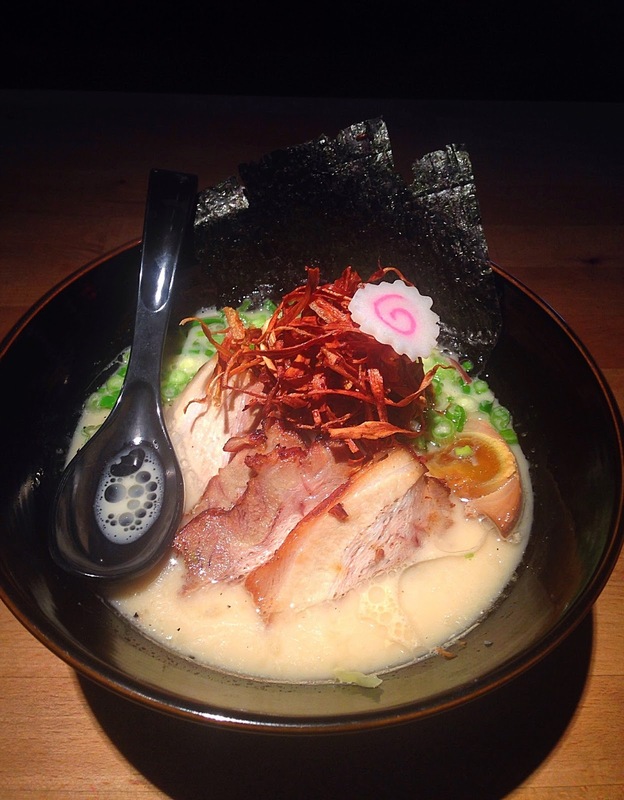 Award winning ramen in Miami, sold! If you haven't been, go. If you have been, you know. 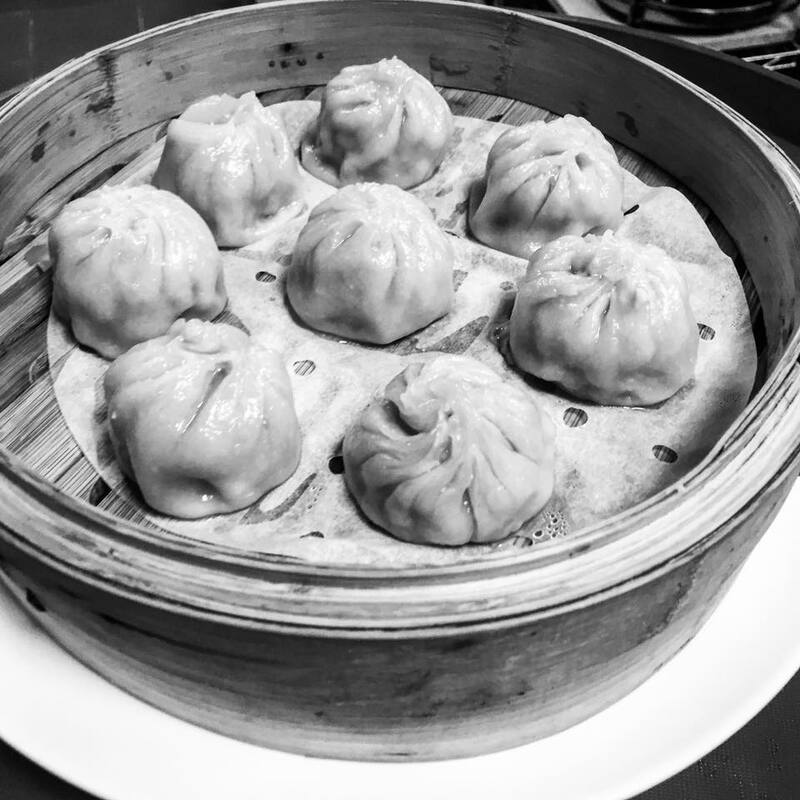 Pork dumplings in shiro shoyu soup with scallions, sesame seeds, and spicy sesame oil are a must get dish every visit. 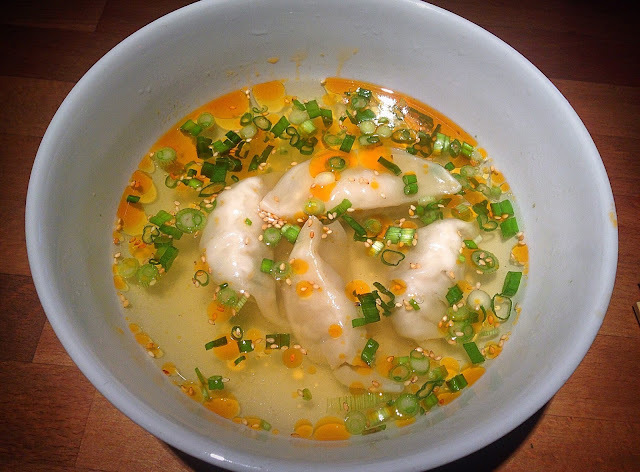 The dumplings are great and the broth is full of flavor. Pictured above is the Kagoshima Special Ramen which is $5.00 more than the other ramen on the menu but it was worth the price. The Kagoshima Special is made with wavy thin noodles with a thick pork broth, topped with scallions, sprouts, extra kikurage mushrooms, seared half-boiled egg, burdock, cabbage, carrots, seaweed, and extra chasu pork. Cucumber in sesame salt sauce is a great way to get your palate ready while you wait for that ramen. Another winner is their Chasu Bowl and a great value at $7.00. Rice topped with Chashu pork, “kinshi” egg, lettuce, scallions, seaweed, “Kabayaki” sauce, and Sichuan pepper. I was so excited to try the Mentai Bowl that I forgot to take a shot. 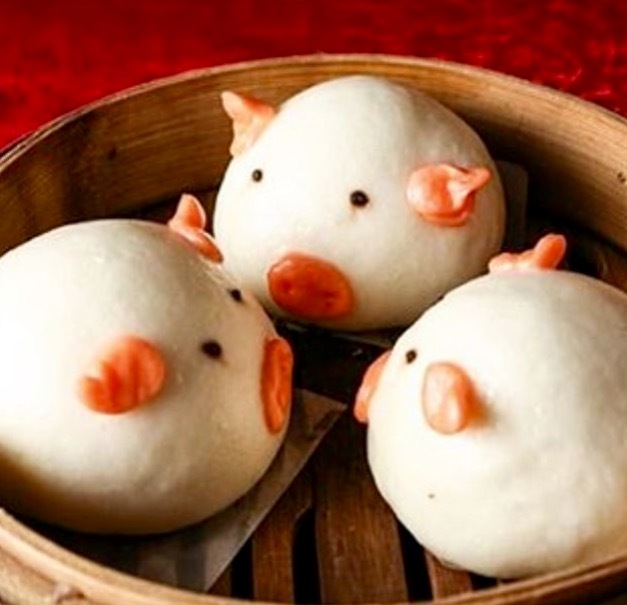 Same with the Chasu Pork buns which may be the best in town. The Mentai Bowl features rice topped with spicy cod raw, “kinshi” egg, scallions, seaweed, and spicy mayo. Unfortunately, I have not tried the Japanese-style Fried Chicken which is marinated in special sauce. I hear it is excellent too. 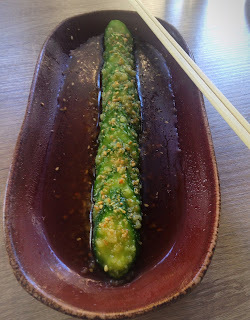 As you are aware by now, I am a big fan of Chef Paul Qui and his restaurant Pao at the Faena Hotel. Paul is a passionate and creative chef and when he is in town (Miami) he is always looking to create special experiences for his guests. Thus, he started a Chef Collective series where he brings in his talented chef-friends from out of town as well as locally to collaborate on a one night tasting menu. I've been to several of these and they are fantastic and interesting meals. Trust me, you will not leave disappointed. Up next is Chef Daniel Burns on July 25th at 7pm. If you're not familiar with Daniel all you need to know is that he spent three years as pastry chef at Noma after spending time at The Fat Duck and St. John. He subsequently opened the Momofuku Test Kitchen. In 2013 he opened a seasonal tasting menu restaurant in Brooklyn called Luksus which became the first restaurant to earn a Michelin star without serving wine. His dishes were only paired with beer. 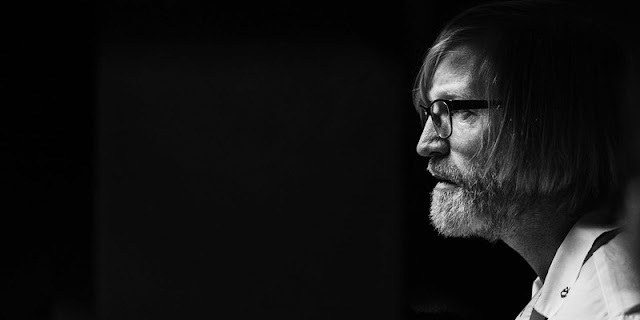 Unfortunately, Luksus recently closed but his popular craft beer bar Tørst remains open. This Chef Collective should be a good one too. 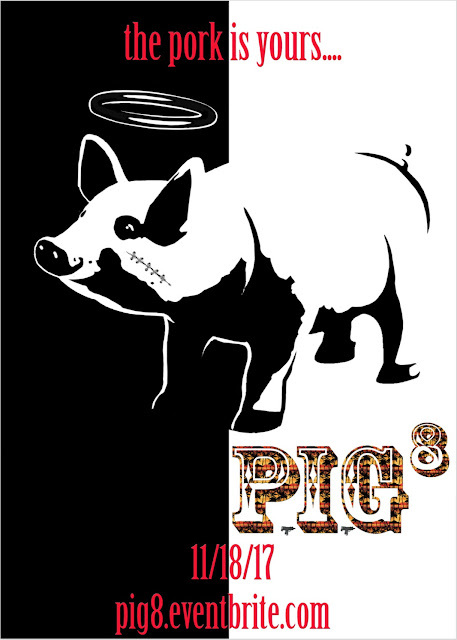 Tickets are $95.00 and can be purchased via Tock HERE. 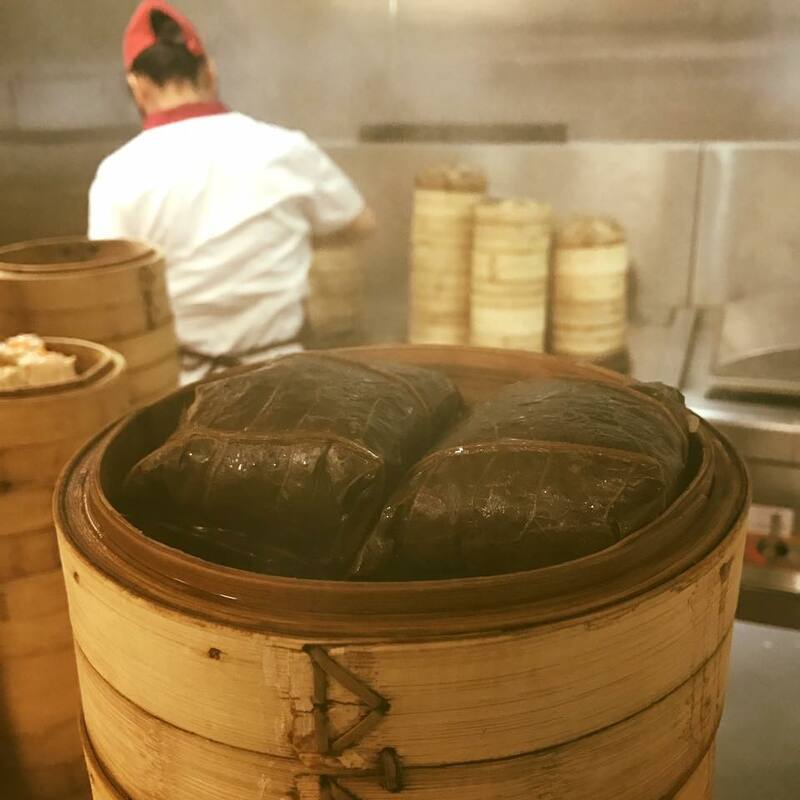 If you missed my recaps of Paul's killer Cobaya dinner followed by his omakase dinner two days later or his fantastic kaiseki dinner with Yoshi Okai from they are linked below. 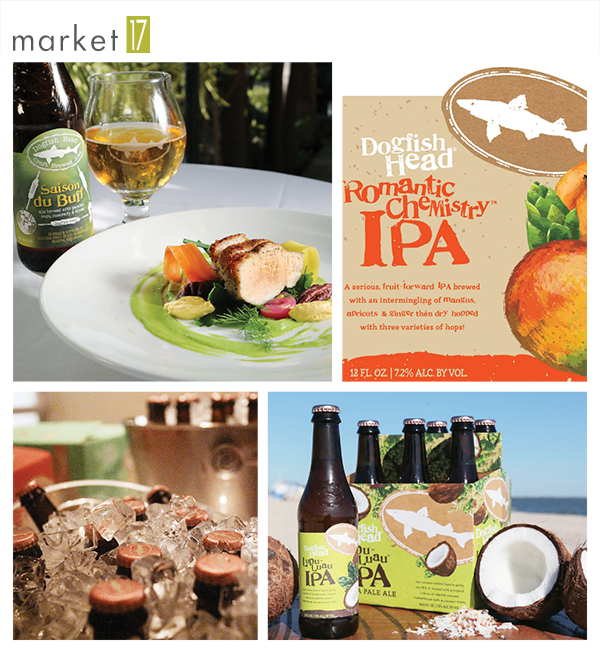 4 course dinner with Dogfish Head Brewing, one of America's most respected craft beer brands. 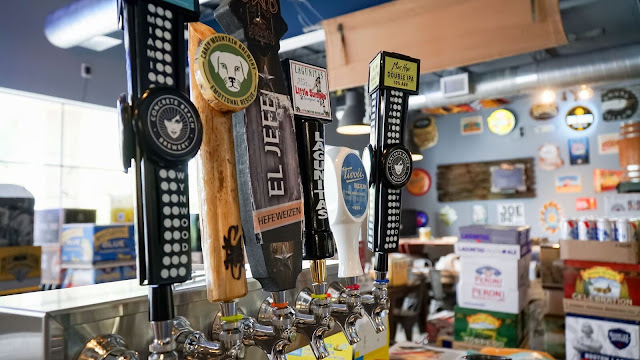 A representative from Dogfish Head will be in house to elevate the food & beer pairing as well as answer any questions you may have about their beer making process. Ticket price goes to 75.00 on July 24. This Monday only, sample unique wines in the spirit of the "Tour de France" paired with lite bites from the BRAVA by Brad Kilgore team. Our partners at Vineyards to Table, SommSelections and Wine by the Bay will pour wines from different stages in the race and even do some side by side competition. The race is on, space is limited! 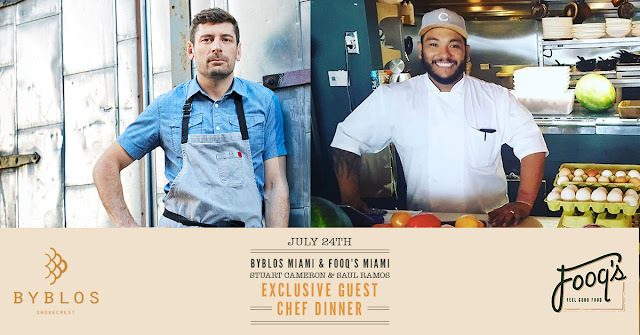 On Monday, July 24th, Byblos Miami’s Executive Chef Stuart Cameron will collaborate with Fooq's Executive Chef Saul Ramos to create a special Mediterranean inspired 4-course menu at Byblos. 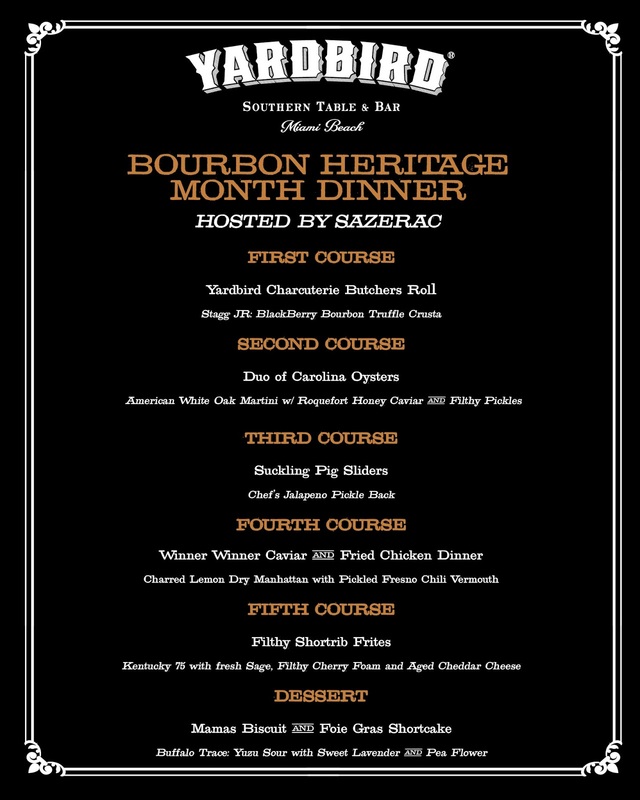 For $65++pp guests can partake in this family style meal with an optional wine pairing for $25++pp. See menu below. 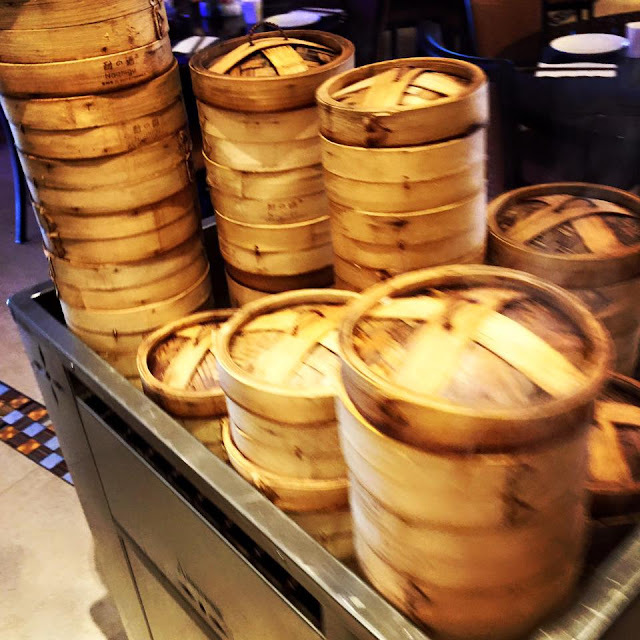 Dim Sum Fans of South Florida it's on! 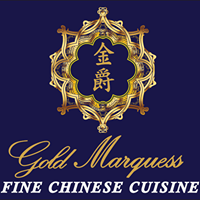 Unlimited dim sum and bottomless lychee mimosas at the best dim sum/Chinese restaurant in town, Gold Marquess located on Pines Blvd in Pembroke Pines. $45.00 from 11am-1pm next Saturday July 8, 2017. Don't miss this dim sum fans. Seating is limited. Please email me at thechowfather@gmail.com to reserve your seats. *No cap on seat requests so bring your friends too. 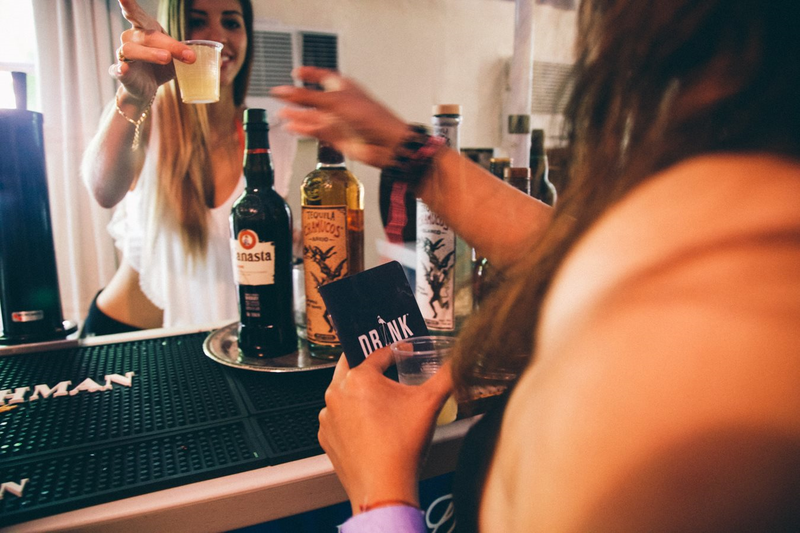 Over 30 of the world's most recognized spirits and Miami's thriving cocktail community will unite on June 24th, 2017 when Drink Miami HOSTEL -- a one-day event from 1 to 5 p.m. featuring libations from the city's top bartenders, one-on-one interactions with regional and global brand ambassadors, and unique activations – inhabits the historic Freehand Miami. Guests will be able to cocktail hop from room to room and experience to experience, as Drink Miami HOSTEL and participating brands will occupy and transform the Freehand's guest rooms into their very own house party room. 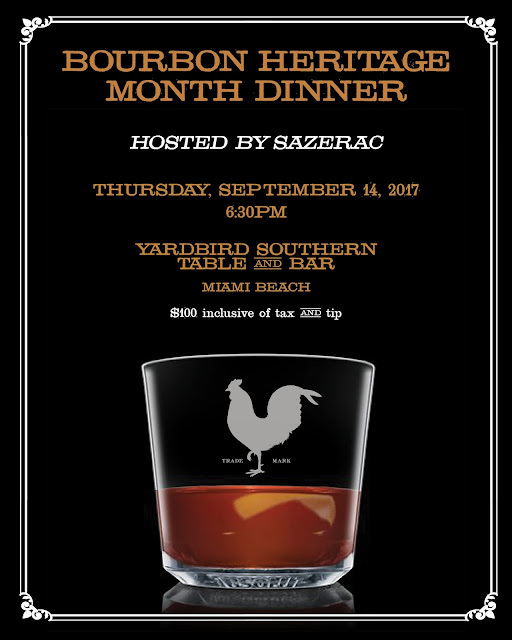 Serious imbibers can wet their whistle with Aberlour, Ancho Reyes, Aperol, Avíon, Absolut Elyx, Bacardi, Banks Rum, Brugal, Campari, Casa Noble, Cazadores, Coopers' Craft, Cutty Sark, Dewar’s, Disaronno, Fords Gin, FOS Mastiha, Giffard Liqueurs, Havana Club, Herradura Tequila, Highland Park, Ilegal Mezcal, Jägermeister, Laphroaig, Leblon, Lot No. 40, Mezcal Nuestra Soledad, Milagros, Montelobos, Old Forester, Partida Tequila, Peroni, Perrier-Jouët Champagne, Rum Diplomático, Santa Teresa, St-Germain, Tequila Cabeza, The Glenlivet, The Macallan, Widow Jane, Woodford Reserve Zucca, and more to be announced. Brands will be using Drink Miami HOSTEL as an opportunity to shake things up, launch new products & gage never before done recipes. 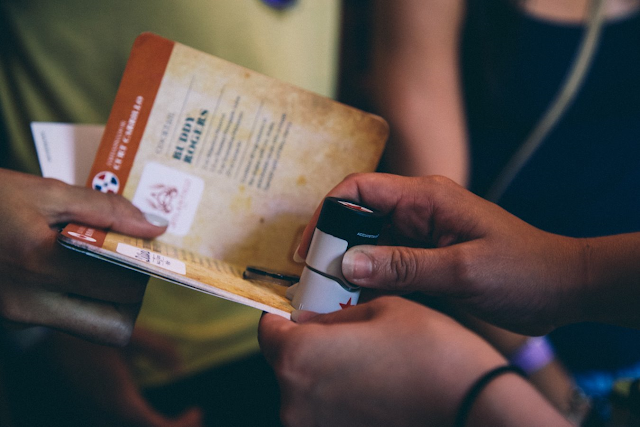 Upon check-in at Drink Miami HOSTEL, guests will get receive an official passport to keep track of their journey & featuring recipes from each respective brand. 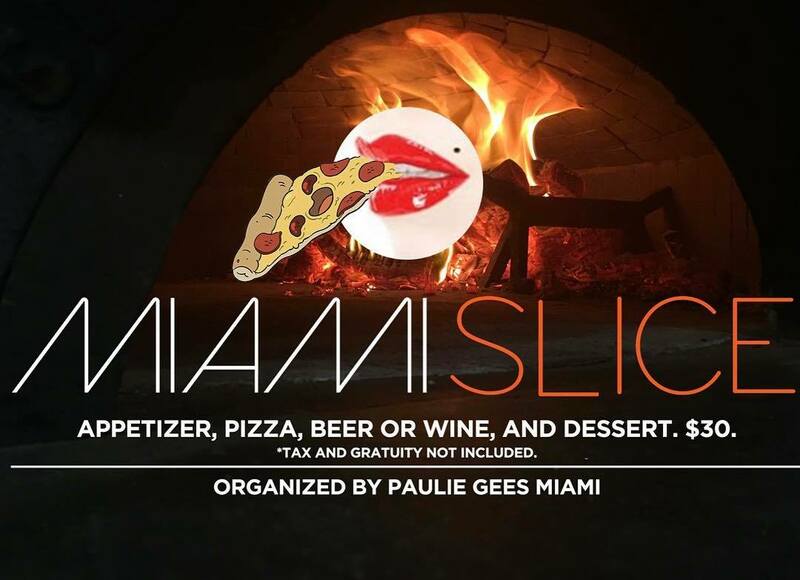 Pizza Fans of Miami - don't miss Paulie Gee's Pizza Party this Wednesday 5.31.17. $55.00 including tax and tip gets you unlimited pizza, beer and wine from 7:30 - 9:30 p.m. This is great way to try all of his great pies. Email me to reserve a seat thechowfather@gmail.com or call the restaurant at (786) 558-8315. Wow! 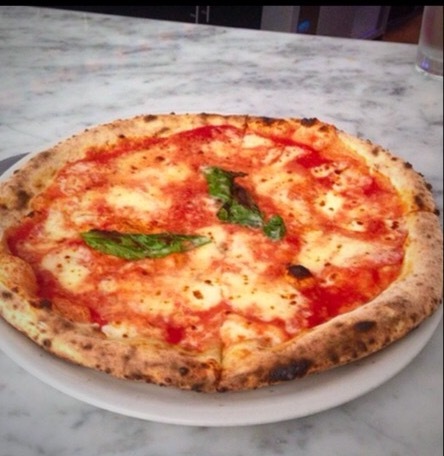 It's been well over a year since I've updated my Best Pizza in South Florida list. That's primarily because I didn't find any new spots that were worthy of making the list until a couple of months ago thanks to the arrival of two out of state spots. Plus, I cut way back on my pizza intake. Same for burgers which is why that list has not been updated as well. The time has come so let's get to it. First time readers, I love pizza. I love sauce, I love cheese and I love a great dough. Put all three together in the proper ratio and we have a winner. My rankings are primarily based on standard cheese pies. Quality and flavor of the dough, cheese, sauce & crust are more important than toppings for me. But they can certainly enhance a pie. I've only included places that specialize in pizza for this list. Thus, Proof Pizza who recently eliminated the pizza from its name is not in contention despite their great pies. It's a great restaurant so go enjoy the rest of the menu and order a pie on the side. Also eliminated is a great little Italian spot in Pompano Beach, Cafe la Buca. Great spot with great pies. I've also removed the #2 ranked spot on my last list, Ironside Pizza because the chef left as did the original pizza maker (he's opening a new spot on Espanola Way). And I haven't been back to see if they have maintained their status so I can't in good faith include them as well. As most of you know by now, one of my favorite spots in town for a NY style pie including fantastic Sicilian and Grandma pies along with a legit chicken parm hero has closed. RIP Kings County Pizza. You have been missed. Also dropping from the list is Spadinis in Boca which closed and re-opened in a new location and I had a bad slice on my only visit. Need to get back up there to see what they are up to. To Eat - Hearing good things from a couple new spots that I need to check out. 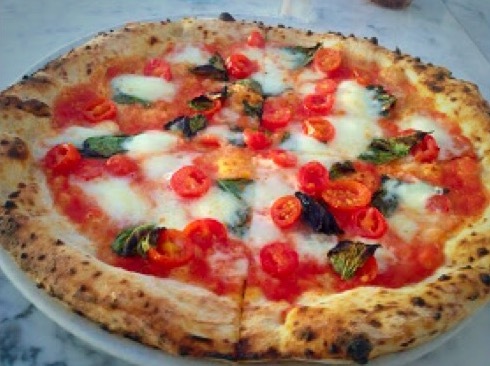 Pizza Tropical (Wynwood) and 'O Munaciello (MiMo). 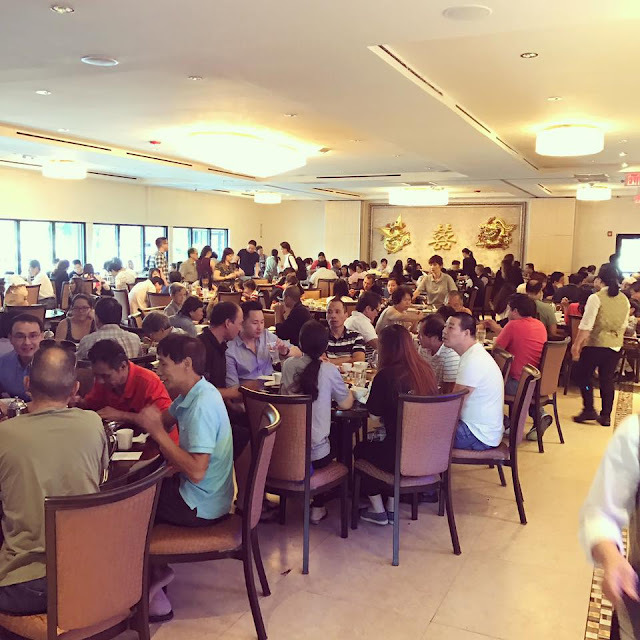 There is also a new place out of Brooklyn in North Miami Beach (iPic/Yakko-San shopping center) Campania. *** update La LeGGenda from Giovanni Gagliard (Formerly at the aforementioned Ironside Pizza and ranked #2 on my last list is now open on Espanola Way) and I suspect they will fly up the rankings. There is Lucali and then there is the rest. I could eat their pizza all day and all night. Owner/Pizza Maker Mark Iacono nails every aspect of the pie for me and delivers the perfect pie. As I've been telling you form day one, don't skip the calzone and the sauce. 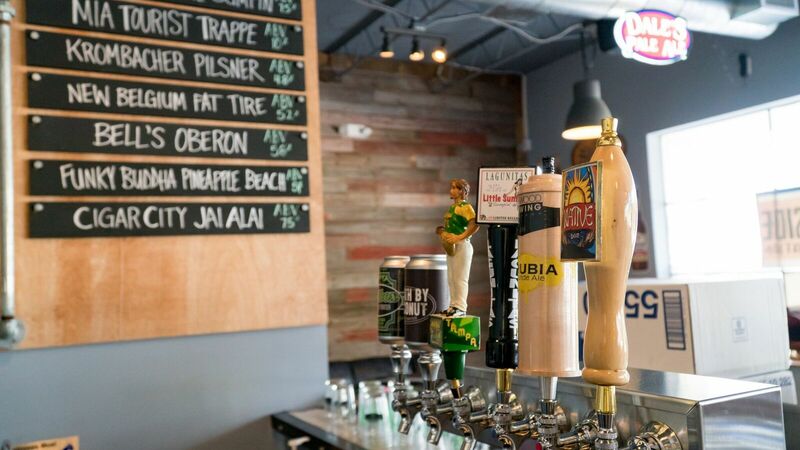 The pizza, calzone and overall vibe make this one of the best pizza spots restaurants in town. Mister is the biggest riser on the list. I love this place more and more with each visit and pie. Mister and Lucali have separated from the pack. Full disclosure, I laughed when I saw the Star Shaped pizza on the menu (pictured above, duh) But I saw one come out of the oven and it looked great so I pulled the trigger. That is a fantastic pie. The San Marzano sauce, mozzarella and spicy salami are excellent and the stars stuffed with ricotta cheese are the perfect pairing. A true Neapoliton spot in the heart of Miami. 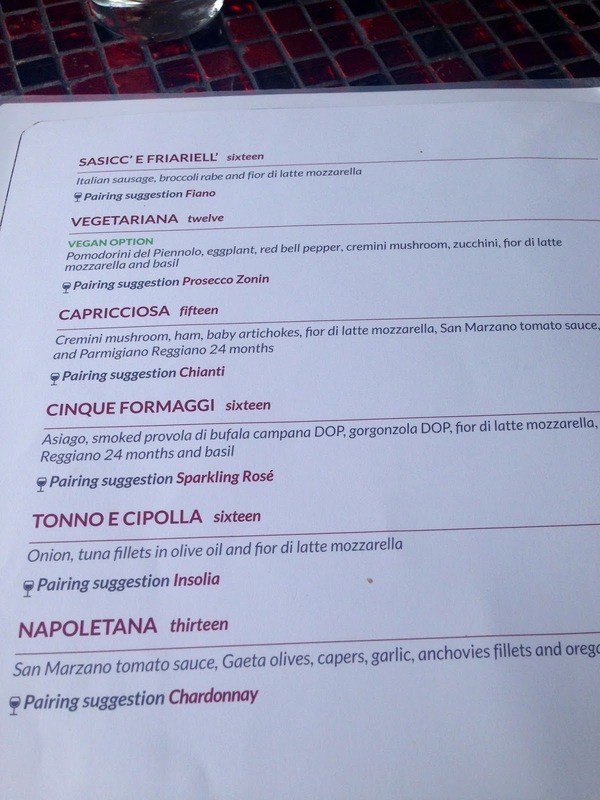 Franco Stanzione is Verace Pizza Napoletana certified. 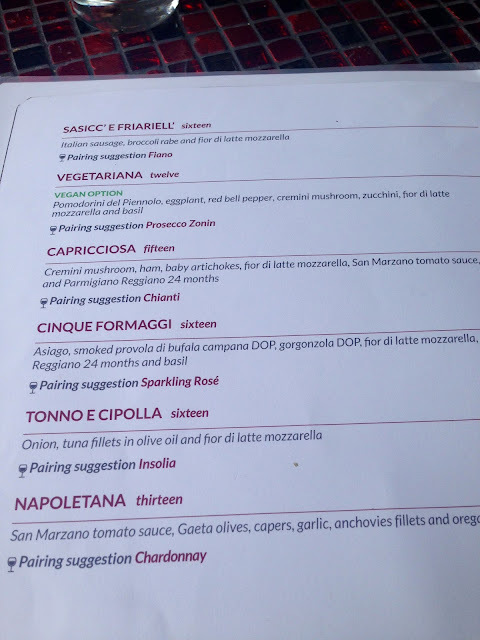 A designation given by the Naples based Associazione Verace Pizza Napoletana. To be VPN-certified, a pizzeria has to make its pies with only certain types of ingredients, use only approved equipment and adhere to traditional pizza-making methods. These methods include oven temperature, cooking time and size and shape of the pie. Oh and he makes really great pies... New pies are frequently added so go hungry and often. The best NY style slice around. This pizza lover couldn't wait for the arrival of Brooklyn Legend, Paulie Gee's and his Dellboy (pictured above) did not disappoint. Fresh mozzarella, italian tomatoes, berkshire hot soppressata, parmigiano reggiano. Add Mike's hot honey and you have the Hellboy which is calling my name. I need to get back in crush that menu. Arrow is pointing up on this newcomer. Four pies in one visit, no lie. I couldn't stop eating Giovanni Di Palma's flavorful pies. Antico has a huge following and great reputation in Atlanta. They opened recently in the old David's spot on Collins Avenue in South Beach. Pictured above is the must get San Gennaro with salsiccia, dolce picante peppers, bufala and cipolline. Do it. I never hear much about this spot but they are serving solid pies in Wynwood. 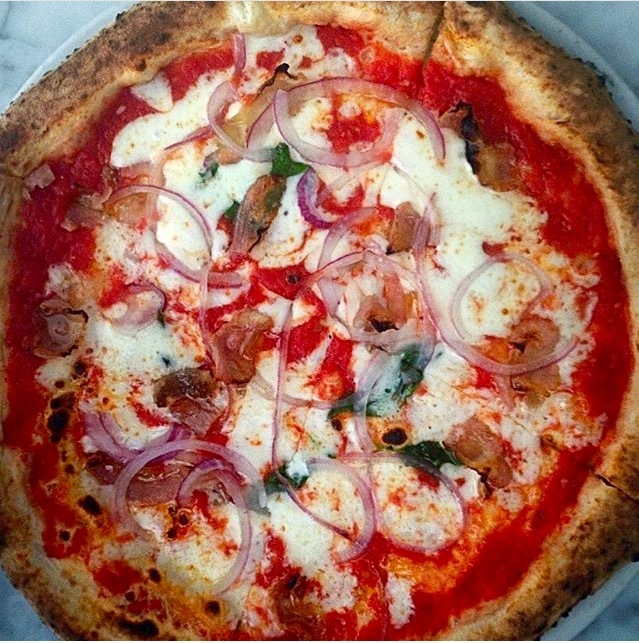 You want the white clam pie with bacon. You're welcome. There are a lot of copy cats out there but none are as consistently as good as Anthony's pies. Their wings are the best in town.